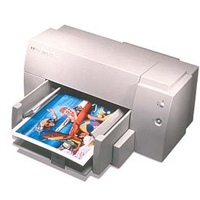 Create your own HP Deskjet 610 inkjet pack / bundle with our flexible quantity discount pricing. Mix and match products so you are only purchasing what you need, but also maximizing your savings. Remanufactured Tricolor Ink Cartridge with 350 page yield. Equivalent to HP part number(s): HP 49, 51649A. 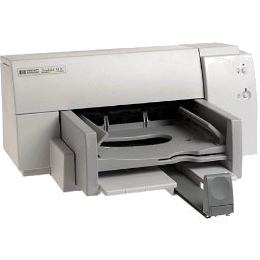 Fits the following model(s): HP 610, HP 610C, HP 610CL. Remanufactured Black Ink Cartridge with 500 page yield. 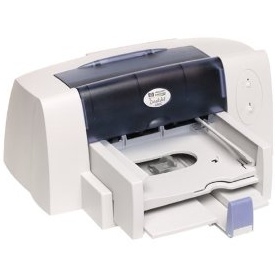 Equivalent to HP part number(s): HP 20, C6614D, C6614. 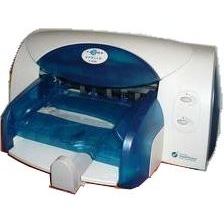 Fits the following model(s): HP 610, HP 610C, HP 610CL. 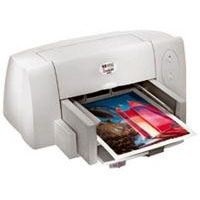 Buy our high quality compatible ink for HP Deskjet 610 with confidence. Join thousands of happy customers who have found our compatible products are equivalent in page yield and print quality. For our compatible products, we offer a 100% Satisfaction Guarantee allowing you to return products within 6 months if you are unsatisfied. 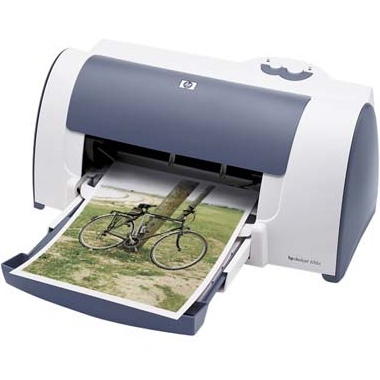 As a printer series that is designated for basic personal printing needs like school papers and greeting cards, the HP Deskjet 610, 610C and 610CL are some of the more simplistic inkjet units on the market, trading versatile features for an inexpensive price tag. 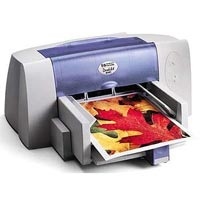 The unit's print speeds, for instance, are slow among comparable devices, with a maximum output of only 5 pages per minute for monochrome devices and approximately 3 pages per minute for color graphics. 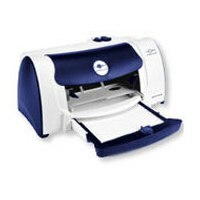 Low running costs due to inexpensive replacement Deskjet 610 printer ink is one of its few attractive features, but unfortunately this single-function device has little to make it stand out in its class of standard light-duty home printers. 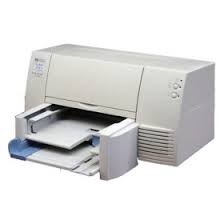 This machine can be described as a bare-bones printer because it offers only the necessary features to support low-volume printing, like 512 KB of memory. 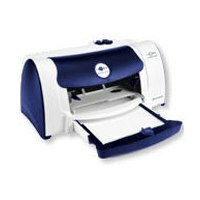 A slim size of only 17x16x7 inches is compact enough to share a desktop with or to be tucked away when not in use. 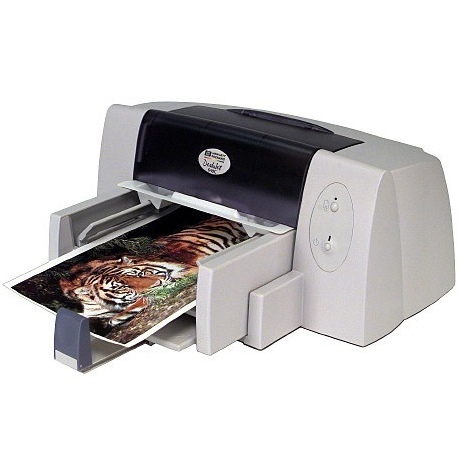 The unit also has a limited paper handling input of only 100 pages, which includes a single tray that can store a maximum media size of 8.5x14 inches and supports media like glossy paper, greeting cards and photo paper. 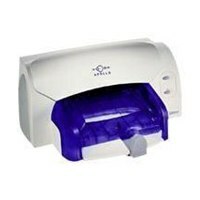 The device is equipped with a basic parallel port that only offers a direct connection to a user's computer, and may require an adapter for some users, omitting connections like a front USB port for flash media drives or a PictBridge port for the ability to print photos straight from compatible cameras. While photos automatically print with a better color distribution due to its ColorSmart technology, its output quality and resolution of only 600x300 dpi using color HP 610 ink is below par for its class. 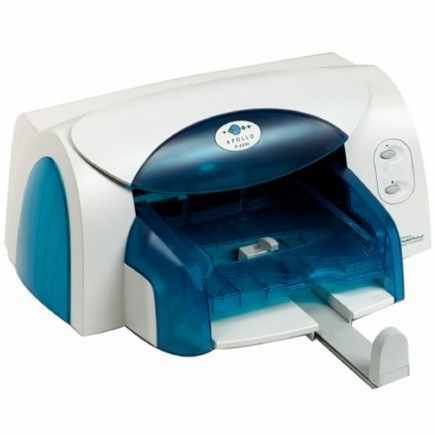 The device bundles cyan, magenta and yellow printer ink into a single supply as opposed to individual supplies, and uses a separate black HP 610 ink cartridge. Each tricolor replacement supply can yield 350 pages and the black Deskjet 610 ink supply can last for 500 pages. To decrease spending on these low-capacity replacements users can opt for remanufactured HP 610 ink cartridges over more pricey OEM supplies. All in all, the 610 doesn't perform well enough in speeds or output quality to support users looking to print on a daily basis. 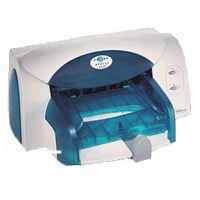 However, for printing occasional text, graphics and photos, this inkjet printer is a simple and affordable solution.